SAN FRANCISCO -- A free Christmas meal of ham, turkey and all the fixings was served to all who showed up at San Francisco's Glide Memorial Church Tuesday, Christmas Day. The meal was be served at the church located at Ellis Street at Taylor Street. More than 500 volunteers helped with preparation, serving and cleanup, Glide officials said. A Christmas celebration also took place in the sanctuary. Guest pastor Marvin White spoke, as well as Glide co-founders Reverend Cecil Williams and Janice Mirikitani. The Glide Ensemble gospel choir and the Change Band performed as well. 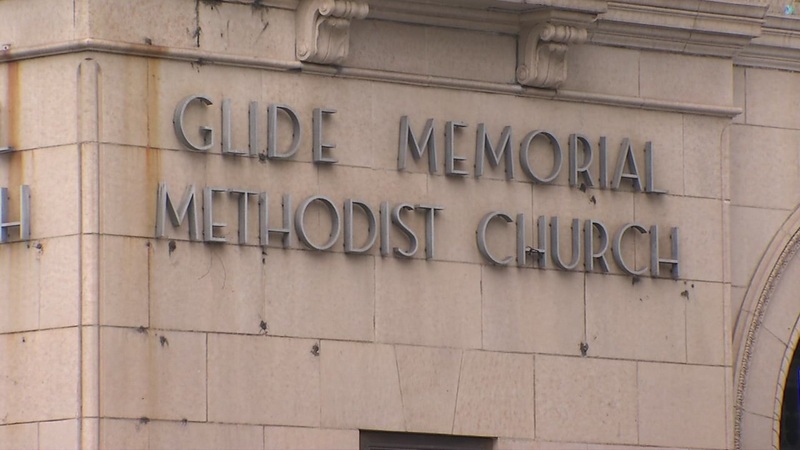 Glide Memorial Church is affiliated with the Methodist Church and opened in the city decades ago. The church offers numerous social service programs.